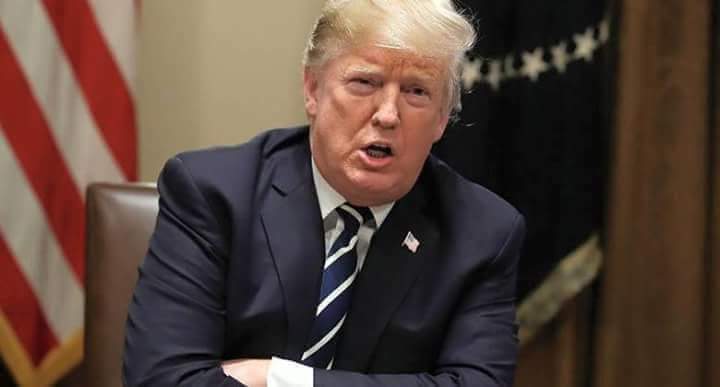 President Donald Trump has urged the Congress to cooperate in effecting the immigration laws , tweeting a demand for Democratic cooperation , warning that otherwise, he will allow the federal government to shut down. The American President made a reference to his administration’ s proposed merit- based immigration system, which would assign points to potential migrants on factors such as age, education , fluency in English , willingness to invest capital in the US , etc . Last week , an immigration bill supported by conservative Republicans failed to pass the House of Representatives . Trump ’ s draft bill included $ 25bn for the wall along the United States’ southern border with Mexico, a path to citizenship for the so- called Dreamers , undocumented migrants brought to the US illegally as kids , an end to the diversity visa lottery , as well as what Trump called “catch and release ” – the detention of undocumented migrants . US House Speaker Paul Ryan said that $ 1 . 6 bn had already been agreed on for the wall , and lawmakers were mulling another request for $ 5bn. Trump ’ s tweets came shortly after the government said that over 1 , 800 children separated at the US - Mexico border had been reunited with their families . The current administration’ s zero tolerance policy , which envisaged the prosecution of any individual caught crossing the southern border illegally, was suspended by Trump after a massive backlash over the separation of some 2 , 000 children from their families at the border. The government has already shut down twice this year – first over a failed deal for the Dreamers and the second – over a funding bill .